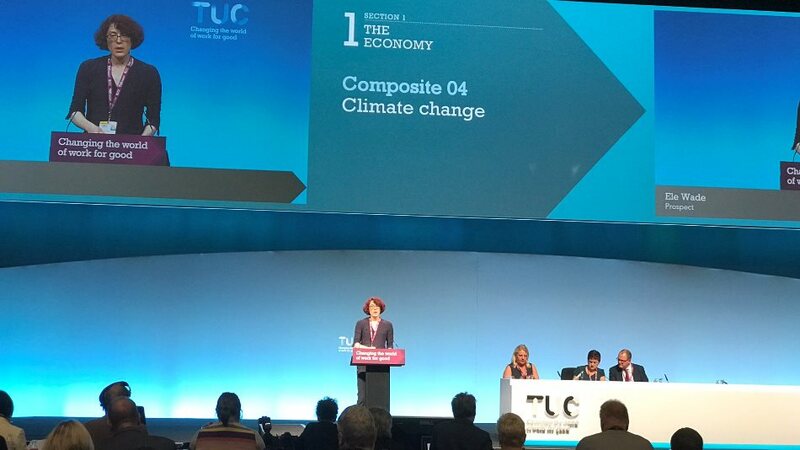 Despite being faced with many immediate battles to fight, it is to the credit of many trade unions that they are also addressing the long term wellbeing of their members, and of future generations, by introducing policies to tackle climate change. A new report providing the first ever overview of the climate change policies of 17 major UK trade unions could help raise wider awareness of this important work. The author, Catherine Hookes, is studying for a masters degree at Lund University, Sweden, and her research drew on a comprehensive web review of policies in these unions, going into more depth for many of the unions, interviewing key figures and activists. The research was facilitated by the Campaign against Climate Change. For anyone within the trade union movement concerned about climate change (or for campaigners wishing to engage with trade unions on these issues) this report is of practical use in understanding the context, the diversity of different trade unions' approaches, and the progress that has been made in the campaign for a just transition to a low carbon economy.